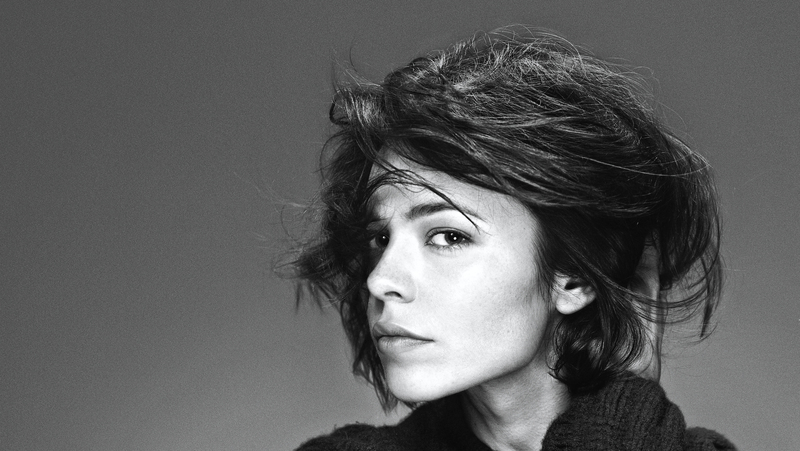 As an artist, Nina Kraviz is the complete package. She sings, she produces, she DJs, and it’s for that reason that she is one of the most influential voices in the underground electronic world. With a long time passion for house and techno that dates back to her days as a journalist, Kraviz is first and foremost a DJ, and one engrained with the roots of her first love – Chicago house and Detroit techno. Her hunger to dig deep into the archives of House & Techno balances all of her sets perfectly between now and then, introducing her fans to where this scene has come from and where it might be heading. This unique sound and uncompromising attitude has led to Kraviz becoming one of the most in demand artists in the world, playing at major festivals like the Amsterdam Dance Event, Sonar, Decibel, Awakenings and DEMF, as well as landing a much-coveted residency at Richie Hawtin’s ENTER. project at Space in Ibiza plus regular appearances at clubs including Berghain, Fabric and The Warehouse Project.